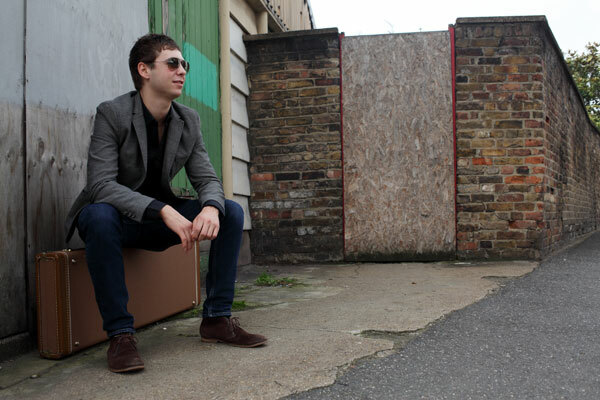 Get ready to Rock Magazine gave the debut album 'Thunder In The Sky' a 5/5***** rating “Laurence Jones is a wise musical head on young shoulders and ‘Thunder in the Sky’ is an excellent debut album, its worth five stars”. 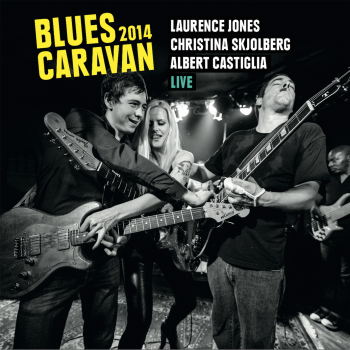 Classic Rock magazine quoted Laurence as 'Blues Rocks youngest Talent' and was featured on the 'Blues Fury C.D along with Joe Bonamassa, Kenny Wayne Shepherd, Popa Chubby and many more. Laurence is influenced by, Eric Clapton, Gary Moore, Rory Gallagher, Jimi Hendrix, Tony Mcphee, B.B King and Albert Collins. 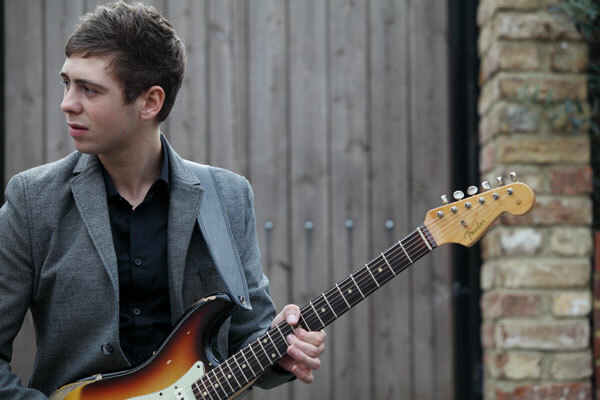 There is a big buzz about this young man “Laurence Jones is head boy of the new blues breed” quoted Classic Rock Mag.